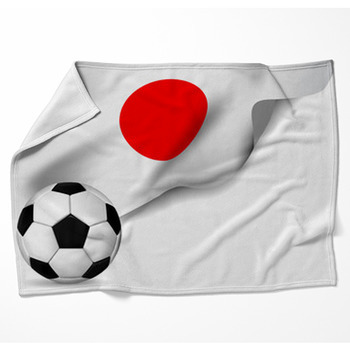 Japan has a simply designed, yet unique and easily recognizable flag. 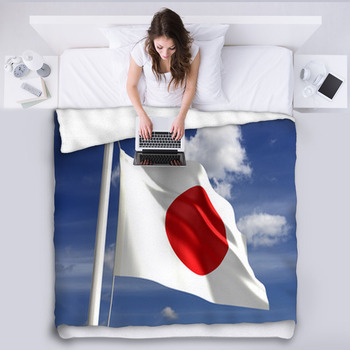 Honor your Japanese origin with a fleece blanket patterned with the red rising sun and white background of the Japanese flag mixed with a traditional Japanese theme. 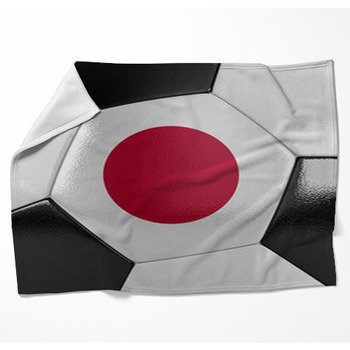 On one of these custom blankets, Japanese characters are drawn in gray over the white background and deep red over the circle in the center of the flag. There is also a subtly illustrated floral design inside of the rising sun symbol. Choose a throw blanket that brings relaxation and harmony to your family room with the Japanese flag depicted in the form of an antique hand fan with a brown wooden handle. 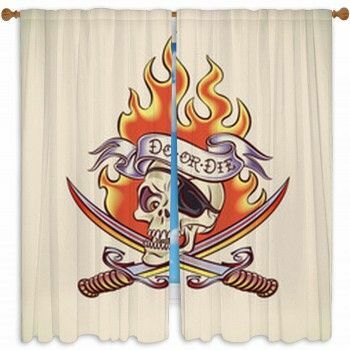 Then embrace the alliance Japan has formed with the US by decorating with a throw blanket and throw pillows that pictures two hands shaking each other firmly in front of a photo that combines the US and Japanese flags. 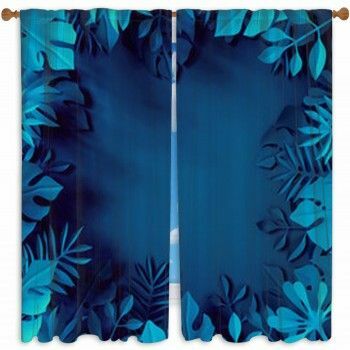 While your guests wait for your Japanese dinner in the living room, stimulate their appetites with a throw blanket that pictures a platter of sushi and sashimi embellished with a miniature Japanese flag. 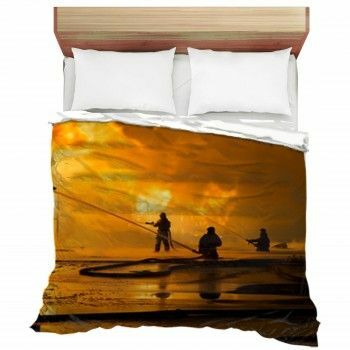 Bring Japanese sensuality to your bedroom with a bed blanket that depicts a finely illustrated and beautiful geisha girl spreading out a maroon fan with a dark yellow and black floral design in front of her fair skinned body. On these Japanese flag blankets, the girl and a pair of black ink Japanese characters are drawn inside the red circle of the flag. 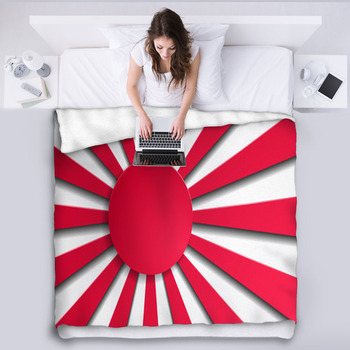 Express your absolute love for Japan with a bed blanket that features the version of the Japanese flag that includes red rays of sunlight. 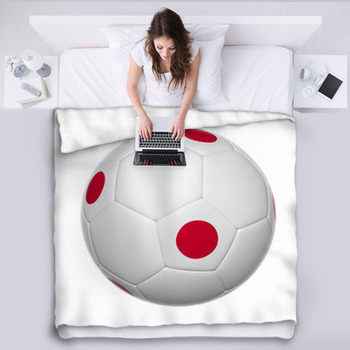 These blankets display the flag in the form of a shiny 3D heart set against white. 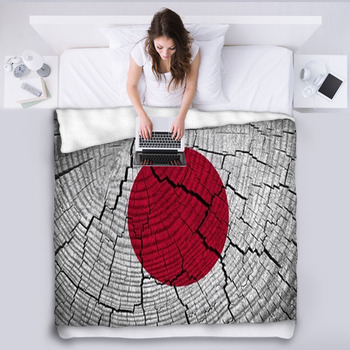 Your kids will also be excited to learn about the land of their grandparents with bed blankets that depict the Japanese flag in the shape of the map of Japan.